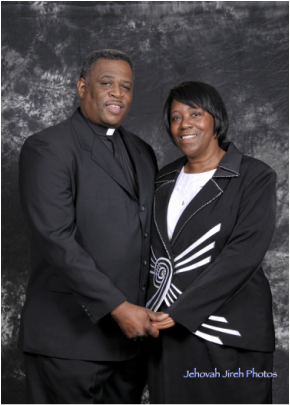 Hello people of God, I am Elder Dietrich Butcher and this my beautiful wife Evangelist Hazel Butcher. We are the EOM Regional Overseers for Texas. We encourage you to listen to our weekly broadcast "Emmanuel" every Tuesday at 7 pm CST. God is truly with us.